Setting aside criminal proceedings against the appellant, a Supreme Court bench comprising of Justice Dipak Misra and Justice A.K. Goel observed that, “When a complainant intends to rope in a Managing Director or any officer of a company, it is essential to make requisite allegation to constitute the vicarious liability.” This also makes clear that this dictum is not confined to matters related to Section 138 of Negotiable Instruments Act, 1881. 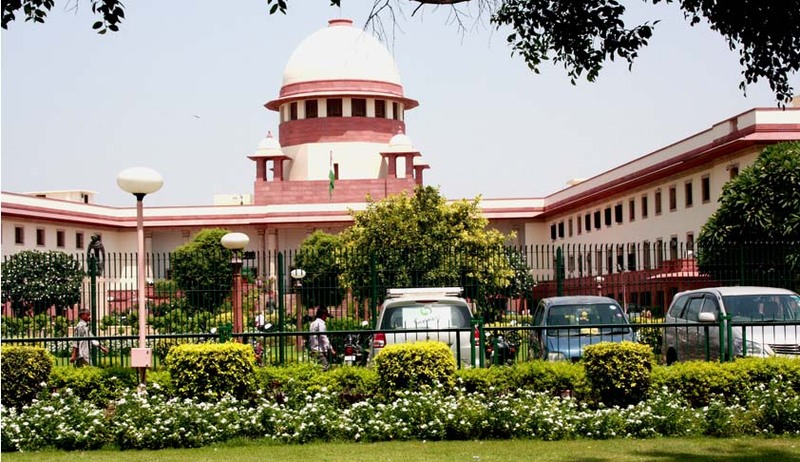 The Supreme Court was hearing an Appeal challenging the legal validity of an order of Madhya Pradesh High Court, whereby the Court had declined to quash criminal proceedings pending against the appellant, Mr. Sharad Kumar Sanghi, under Section 420 of IPC. Mr. Sanghi is the Managing Director of M/s. Sanghi Brothers (Indore) Ltd., which is engaged in the business of automobile sale, finance and shipping etc. The Complainant had alleged that the Company had suppressed information regarding the change of the engine of his vehicle, after it met with an accident during transit from the Company. After cognizance was taken and summons were issued, the Appellant filed a revision petition which was later dismissed. His application under Section 482 of Cr.P.C. was also dismissed.